January 19, 2017 Oai, was re-arrested and charged with “resisting persons on duty”, claiming he was not abiding by the terms of his administrative probation. His arrest was part of the Vietnamese government’s latest crackdown on bloggers and citizen journalists including Formosa reporter Nguyễn Văn Hoá. 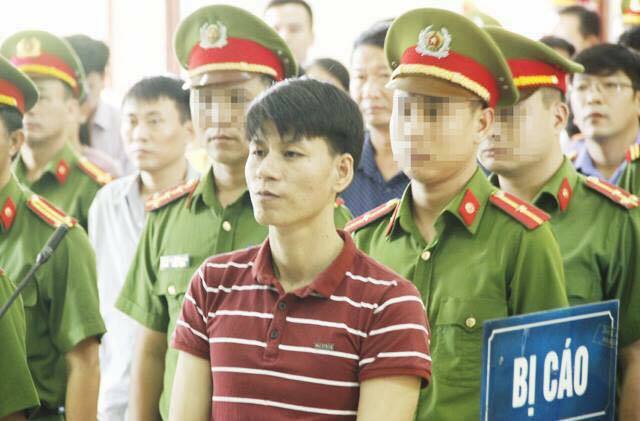 He was also later charged with “failing to execute judgements” under Article 304 of the Vietnamese Penal Code.